This 4 hour course provides an overview of the Hospital Incident Command System (HICS) Fifth Edition. Through practical scenarios and interactive discussions, students will learn the benefits of HICS and its application in a healthcare environment. The program reviews the basics of the HICS organizational structure, and incorporates best practices related to use of HICS forms and incident management. All personnel staffing the Hospital Incident Management Team are required to complete ICS training in order to maintain NIMS compliance; this course prepares students to complete the FEMA IS-200.HCa exam. This two-part webinar series introduces foundational knowledge to prepare personnel in healthcare settings for potential disaster situations that may be encountered in the course of their daily duties. Through an interactive webinar format, participants will learn to apply the RAIN algorithm (Recognize, Avoid, Isolate, and Notify) to take initial defensive response actions in response to a potential incident. The course reviews the spectrum of hazards and their corresponding threats, including natural disasters, terrorism, and chemical, biological, radiological, and explosive (CBRNE) agents. With its focus on healthcare personnel, the course concludes by presenting material on the topics of victim management and personal protective equipment (PPE). This 3.5 hour course prepares students to properly inspect, assemble, and operate Air-Purifying Respirators (APRs) and Powered Air Purifying Respirators (PAPRs). Along with operating standards, students will learn which conditions these respirators are suitable in, and where they are not. In addition to the respiratory system component is the Level-C chemical protective garment overview. Students will be shown proper inspection techniques, donning, operating procedures while in the suit, and doffing. Module I: All-Hazards Disaster Response and Protection for Healthcare Personnel - Awareness, in the classroom or via webinar or equivalent is strongly recommended. The Office of Public Health Preparedness is looking for experienced candidates to contribute to our work of enhancing community, public health, and healthcare system resilience in order to prepare for, respond to, and recover from emergencies that impact the health of the public. The Senior Program Manager for Healthcare System Preparedness is dedicated to supporting and managing the Boston Healthcare Preparedness Coalition. The Senior Program Manager for Emergency Planning will be responsible for the management of all OPHP plans and protocols, the oversight of corrective action implementation, and lead efforts to with internal and external public health partners with an aim towards enhancing response capabilities. The Coordinator of Volunteers and Partnerships will strengthen and grow the City of Boston's 1,000 member Medical Reserve Corps (MRC) and develop partnerships that promote the MRC and other community resilience efforts. If you know of any qualified candidates for any of these positions please encourage them to apply. 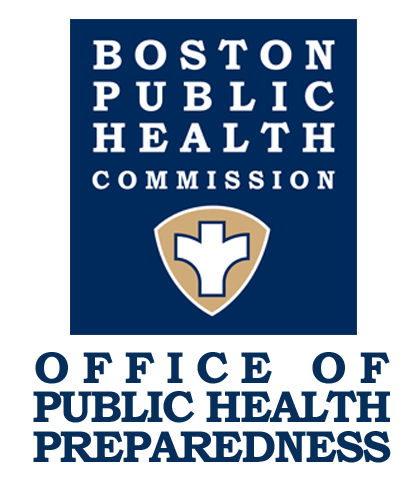 Additional positions may also be found by searching the Boston Public Health Commission’s careers page. 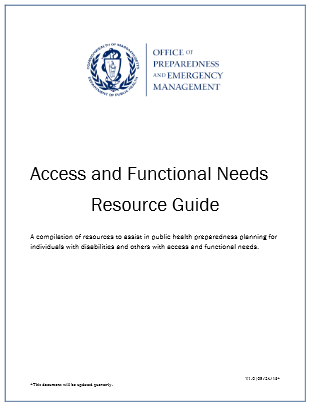 The Massachusetts Department of Public Health's (MDPH) Office of Preparedness and Emergency Management (OPEM) has created a resource guide to assist in public health preparedness planning for individuals with disabilities and others with access and functional needs. The resource guide will be updated quarterly and can be found on the MDPH web page for Individuals with Disabilities and Others with Access and Functional Needs. The National Center for Disaster Medicine and Public Health (NCDMPH) recently released a new resource for health educators and trainers, Caring for Older Adults in Disasters: A Curriculum for Health Professionals. 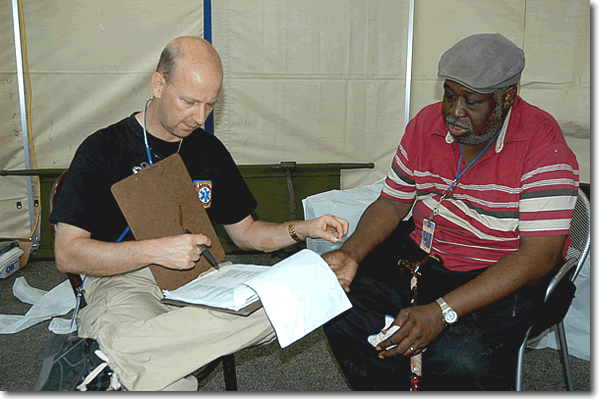 The curriculum includes 7 modules and 24 lessons through which you can obtain education and training on caring for older adults in disasters and is intended for use by educators and trainers working with health professionals who may work with older adults before, during, and after disasters. The National Institute for Occupational Safety and Health (NIOSH) has developed two online trainings focused on reducing risks associated with long work hours. The first training is intended for nurses: NIOSH Training for Nurses on Shift Work and Long Work Hours reviews health and safety risks associated with shift work, long work hours, and related workplace fatigue issues and relay strategies in the workplace and in the nurse’s personal life to reduce these risks. 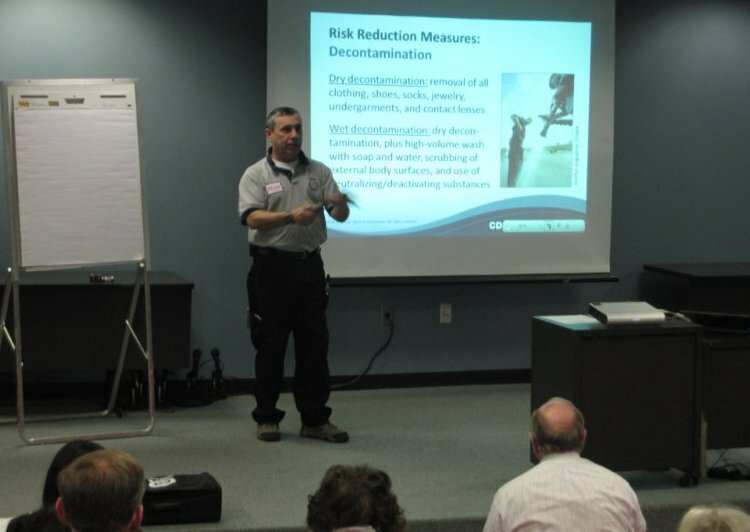 The second training is intended for emergency responders: Interim NIOSH Training for Emergency Responders: Reducing Risks Associated with Long Work Hours provides strategies to reduce risks from fatigue due to the need to work long day shifts during the emergency response and recovery operations. The Federal Emergency Management Agency (FEMA) has reimagined FEMA.gov as it rolls out a beta version of a completely redesigned website. In an effort to “get back to basics,” the new site attempts to remove distractions and focus on important content, while also being more user-friendly and responsive on mobile devices. 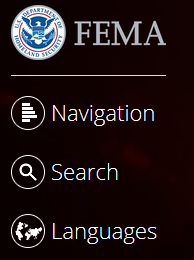 You can try out the site now, and send feedback to fema-new-media@fema.dhs.gov. Copyright © 2015 DelValle Institute for Emergency Preparedness, All rights reserved.